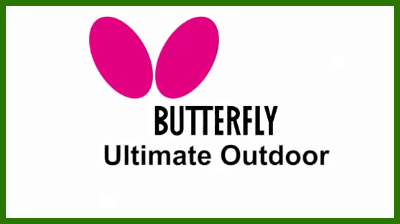 The Butterfly Ultimate static outdoor table is designed to be left outside permanently in school playgrounds or college campuses. The wooden top has been treated to make it weather resistant and its strong steel frame and a fixed steel net are able to withstand extensive and often boisterous use. Please call us if you require further information or advice on this or any other table tennis table.